Willie Perdomo is the author of the poetry collection Where a Nickel Costs a Dime (Norton). He has been featured on several PBS documentaries, including Words in Your Face and The United States of Poetry. His first children’s book, Visiting Langston, will be published by Henry Holt/Books for Young Readers. A painter talks about portraits as love letters, the poetry of country music, addiction and compulsion, drawing out painful archetypes, and finding both resentment and dignity in daily life. 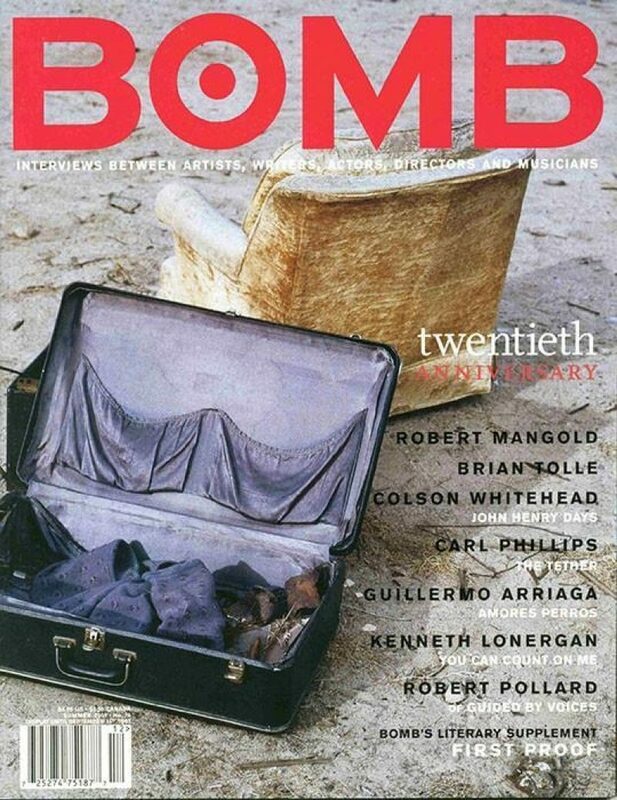 Featuring interviews with Robert Mangold, Brian Tolle, Robert Pollard, Carl Phillips, Colson Whitehead, Kenneth Lonergan, and Guillermo Arriaga.